Houston, Texas (July 6, 2016): City Beat News (CBN) has announced the most recent winners of its prestigious Spectrum Award for Excellence in Customer Satisfaction for 2016, and Brown Family Auto Sales has earned the award with the highest possible rating of 5 stars. 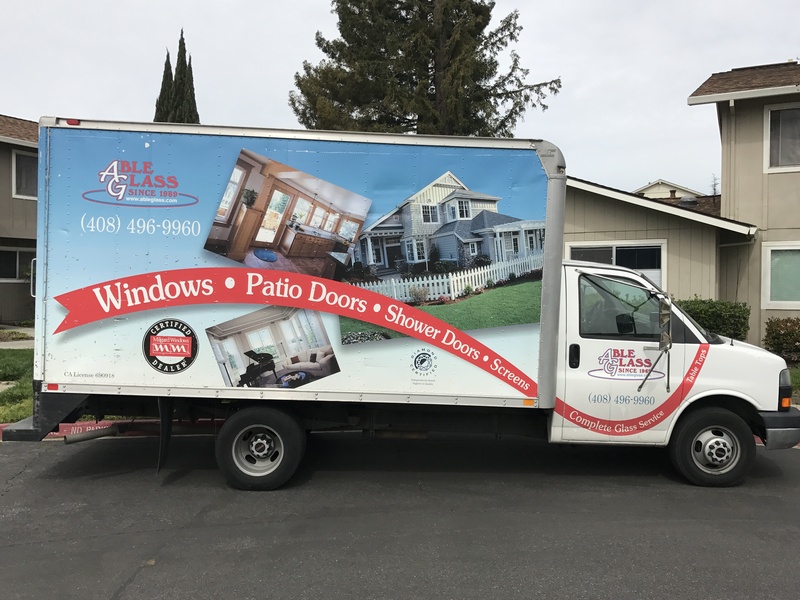 Charles and Kendra Brown opened the dealership in 2013 under the mentorship of Kendra’s father, who owned and operated a car lot for 30 years. Located in Houston, in a sea of car dealerships, Brown Family Auto Sales strives to set itself apart by making the buying and financing process simple, straightforward and friendly. Charles manages the day-to-day operations, and he and the team all work to build and maintain relationships with each and every customer. 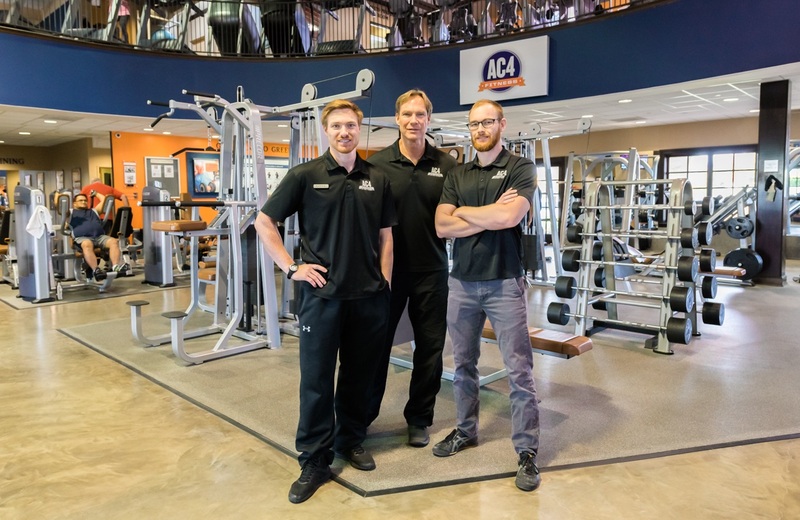 “While numbers and sales are the bottom line for success, as in any dealership, we understand that customer satisfaction and loyalty are imperative to reach our goals,” says Kendra Brown. 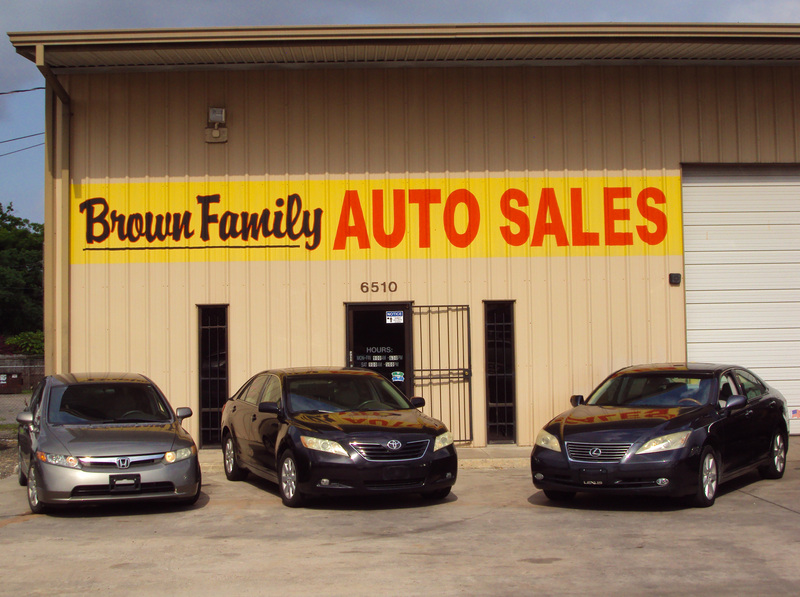 Brown Family Auto Sales specializes in financing used cars and trucks throughout Houston and the surrounding area. The dealership is located at 6510 N. Shepherd Drive in Houston and is open Monday through Saturday. For more information, call 713-360-7254 or visit www.brownfamilyauto.com. The business’s Star Page is available at https://awards.citybeatnews.com/BROWN-FAMILY-AUTO-SALES.